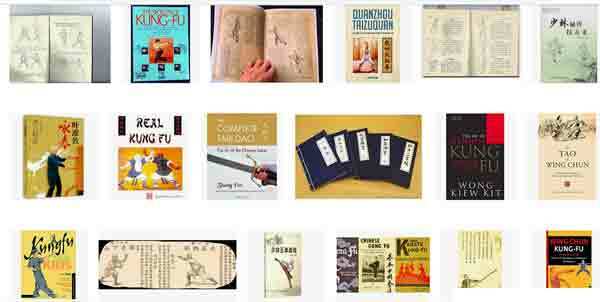 There is 2 categories of Kung fu books available online in India. Those for beginners and advanced level Kung Fu artists. Kung fu books focus on different things like basics, forms fighting techniques, kung fu workouts, postures, values, history, use of weapons, styles etc. Reasons to buy a book to learn Kung fu. If you have passion in Kung fu(gong fu) or martial arts in general, it is good to learn from different sources. You can learn from books, website, forums, videos and all. It is true that you cannot learn all practical kung fu from few books but it will help you grasp basics, or learn advanced concepts. Plus with pictures and instructions from a book, one can easily follow a video or a teacher. And thus you can learn fast. Also you can start doing Kung fu exercises, which focus on endurance, power, stamina and all. So, Is buying a kung fu book is of no use ? No, It gives you an advantage of extra knowledge that many ignore. Good Martial art books listed below are well documented and organised(clearly and systematically) with useful information. What you can learn from a kung fu book? First of all it will definitely improve your general knowledge about martial arts. You can to catch up fast when you finally get an opportunity to learn from a master. You can learn all basic kungfu workouts & forms from a book. Those with pictures will show you the correct posture, common mistakes etc. What not to expect from a kung fu book ? Ans:You cannot expect to get real life learning/fighting experience. Best kung fu books for beginners in India. Following are some good books if you are just starting with martial arts. 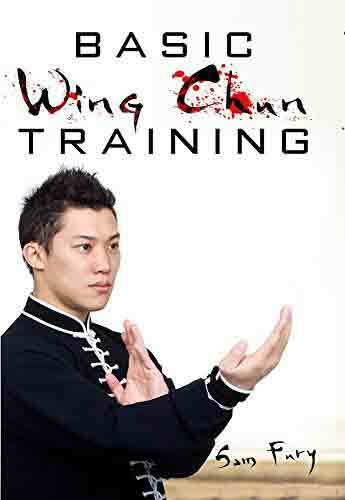 This books is for beginners of wing chun. 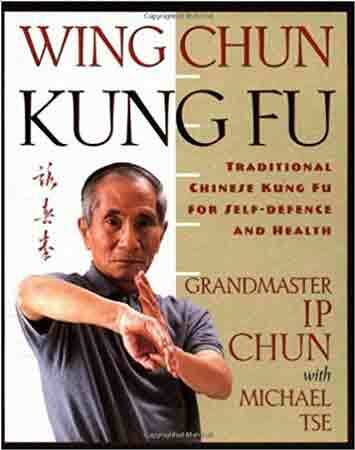 Will help you start with Wing Chun. If you want to learn fundamental Wing Chun concepts and techniques, then go for this book . Author claims it is adapted for the Street fights.Contains 42 Wing Chun Lessons, 97 Training Exercises, and a Training Timetable. Book Includes 42 lessons, starting from half squat to sparring(1st and last chapters). Dr yang is a well known author and teacher of Gong Fu (Kung Fu), Taijiquan (Tai Chi Chuan) and Chin Na etc and a leading authority on Qigong (Chi Kung). He published over thirty books and over eighty videos and DVDs on health and martial arts. He is the founder of the YMAA Retreat Center and many martial arts schools. Masutatsu Oyama known as Mas Oyama is the founder of Kyokushin Karate. It is considered the first and most influential style of full contact karate. This book is good for beginners to learn different forms and techniques. 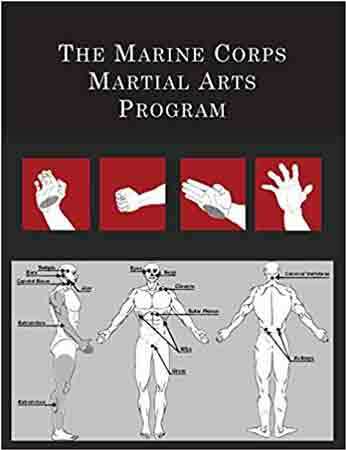 The Marine Corps Martial Arts Program is a combat system developed by Marine Corps(usa). This book describes existing and new hand-to-hand and close-quarters combat techniques with morale and team-building functions. 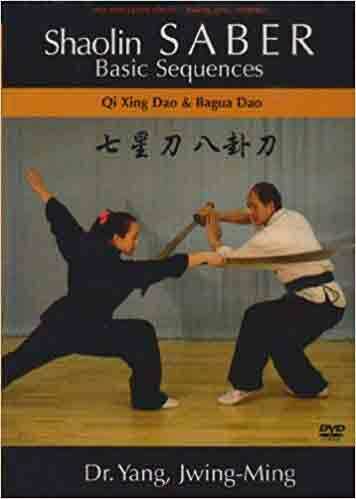 Best advance level kung fu books online in India. Way of real warrior is based on compassion, wisdom, fearlessness & love of nature. Drawn from the talks and writings of Morihei Ueshiba, founder of the popular Japanese martial art “Aikido”. This book is, presented as a pocket-sized edition. 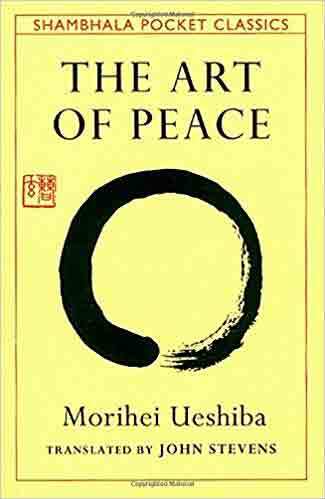 And discusses a nonviolent way to victory and a convincing counterpoint to such classics as Musashi’s Book of Five Rings and Sun Tzu’s Art of War. This book, by Morihei Ueshiba, is an introduction Kung Fu and ancient Shaolin knowledge. Learn the ancient art of the Shaolin monks. A very interesting read for anyone interested in martial arts, chi kung, and meditation. 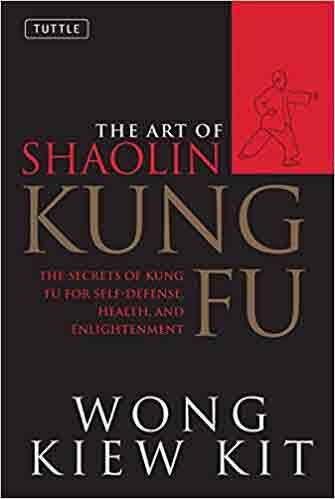 This book shows how Kung Fu & other Shaolin arts can bring you health, vitality, mental focus, and spiritual joy to our lives. Wing chun is popularised by Bruce lee. This style focus more on technique than raw power. By using techniques of this martial arts, a small or weak person overcome a larger strong opponent. Therefore this style is for people with any level of physical fitness. Master Ip Chun is one of leading promoter of Wing Chun style. 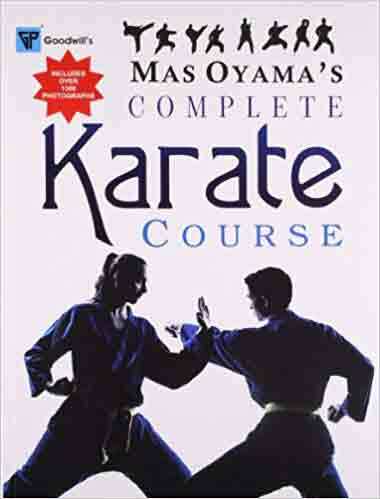 He wrote this book along with Michael Ise, who is also a highly respected martial arts master. Together they demonstrate that first form of Wing Chun (Siu Lim Tao) and its application for self-defence.